Like most candidates sitting their exams this year, Charles is hopeful he will be able to proceed to secondary school, though he knows that his way may be barred by financial issues. His parents have been struggling to keep him and his siblings in school. In our interview with him, Charles told us his parents will simply be unable to foot his secondary school fees without outside help. Besides being an exemplary academic, Charles is also very involved in his community. He is a prefect in his school and when he is not in class or playing with his friends, you are likely to find him spending time with the kids at his neighborhood’s children’s home. He also does his part to take care of the environment by cleaning dump sites, collecting waste from his community and even cleaning sewers. Without the help of a sponsor, Charles will have a difficult time achieving his goal of becoming an accountant. No child should have to worry about whether or not their school fees will be paid for, or if they will be able to get the supplies they need to succeed. 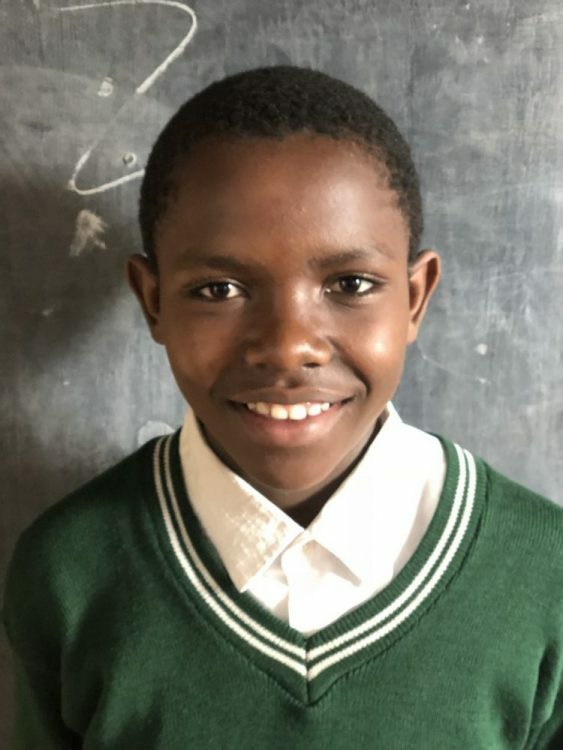 With the help of your sponsorship, you will be able to ensure that Charles can focus on doing well in his classes and pursuing his passions. Thank you for your support! Sponsoring Charles's secondary education is $85/month. Thank you for sponsoring Just One!